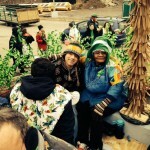 On Sunday March 15, 2015, the collaboration between the Purple Cat and Golden String Inc. produced an award winning float. 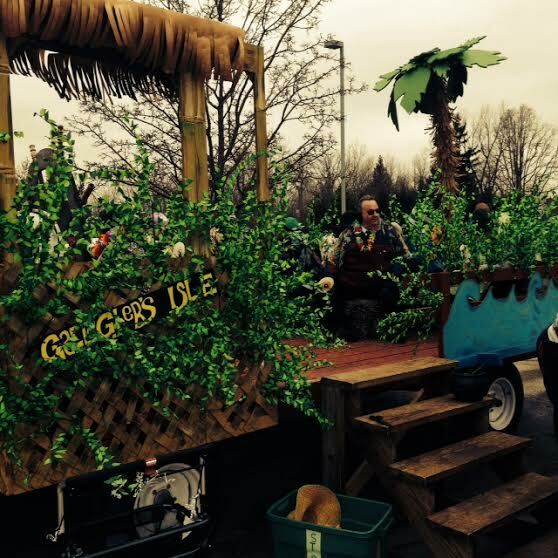 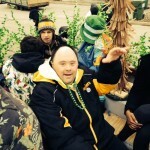 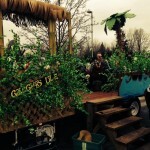 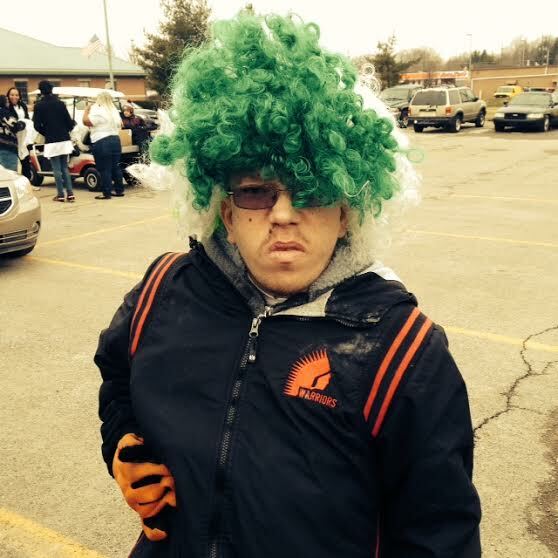 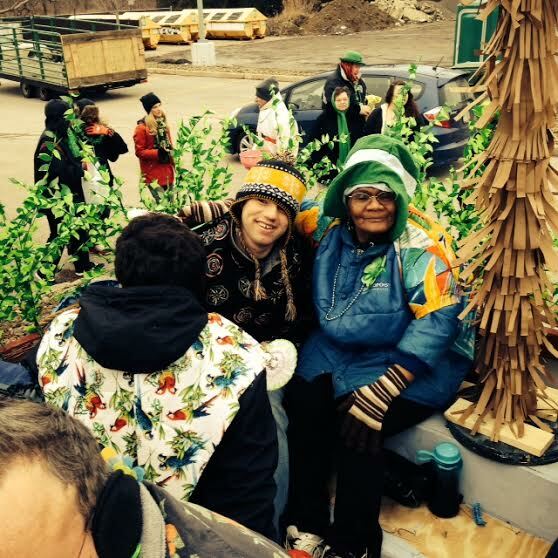 “Gallagher’s ISLE” won 2nd place in the “most original category” at this year’s “Youngstown St. Patrick’s Day Parade”. 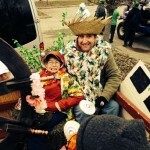 The theme was the brainchild of Purple Catter, Amy Rigby. 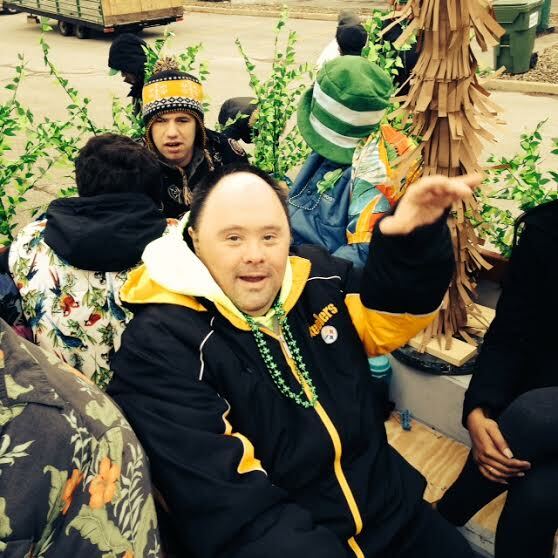 The cold weather did not deter over 75 Purple Catters and Golden Stringers from enjoying the event and displaying their Irish pride.